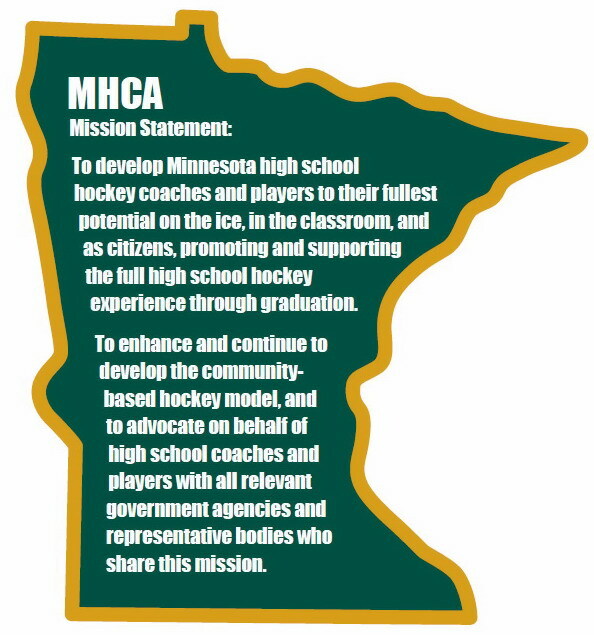 Welcome to the official home of the Minnesota High School Hockey Coaches Association. The goal of this site is to deliver information, links and resources to help keep coaches connected and up to date with HS hockey coaching news. Please email us any information and updates that you would like to contribute! Click here to join our association. Seen And Heard At The Rink - - - Share Updates, Info. & News! * Tartan co-head coaches Steve Romanchuk and Ray Sierakowski retired at the end of the 2016-17 season. Goalie coach Bob Tallirico has also retired. Click Here for more updates . . .
Email us your coaching news and we'll post it on our Updates Page and also include it in our next Email Newsletter. Share a coaching milestone, alumni news, interesting conversations with former coaches or just about anything seen and heard at the rink that you want to celebrate and share with your fellow coaches! Click here to email your news. Most of the documents, information and relevant news for high school coaches can be found under the RESOURCE tab. The MESSAGE BOARD is great place to post scrimmages, coaching positions and other updates to share with fellow coaches. The NOTHING COMPARES tab is a great place to keep up to date with the the success we are having developing players through high school programs. If you are unable to find something please email us! Coaches, click here to get started on your Hockey Hub team page!